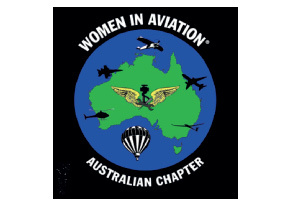 WAI Australia is a chapter of the internationally recognized organization, Women in Aviation International. The Australian Chapter was established in 2015 to provide a national platform that represents all facets of the aviation and aerospace industry and to engage and inspire the next generation of aerospace leaders. WAI is dedicated to the encouragement and advancement of women in all aviation and aerospace career fields and interests. 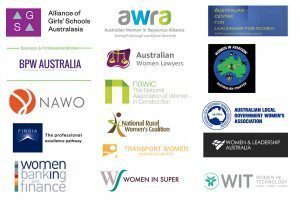 WAI’s diverse membership includes aerospace engineers, astronauts, fixed and rotary pilots, maintenance technicians, air traffic controllers, business owners, educators, journalists, flight attendants, high school and university students, air show performers, airport and airline managers and policy makers. WAI provide year-round resources to assist women in aviation and to encourage young women to consider aviation and aerospace as a career. WAI also offers educational outreach programs to educators, aviation industry members, and young people nationally and internationally. Their most recent initiative is the ‘Girls in Aviation Day; program for girls ages 8 to 17. In addition, WAI promotes public understanding of the accomplishments and contributions of women in aviation. This includes historic notables such as Amelia Earhart, Bessie Coleman, Eileen Collins, Jeana Yeager, Nicole Malachowski and many others.